Yosemite Falls is the highest waterfall in Yosemite National Park, dropping a total of 2,425 feet (739 m) from the top of the upper fall to the base of the lower fall. Located in the Sierra Nevada of California, it is a major attraction in the park, especially in late spring when the water flow is at its peak. 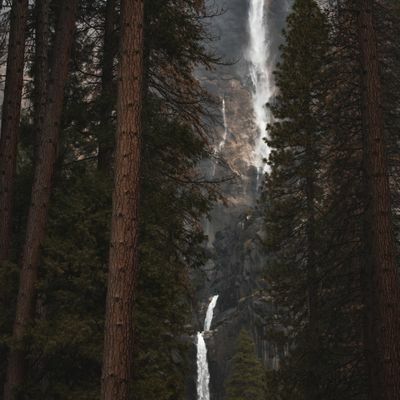 No one has reviewed Yosemite Falls yet, have you been here?..